You can explore the notion of college all from your living room if you make plans now to participate in Virtual College Week, April 4-6. Presented by FloridaShines, students and parents can get free expert advice on all things college-related, including the admissions process and financial aid. Gather important information, ask questions, hear from others—demystify college at no cost. Learn more about Virtual College Week here. The English poet, playwright, and actor, William Shakespeare, is an undeniable and unforgettable literary figure. His 37 plays and 154 sonnets are considered the most important and enduring ever written. Many people think of him as a professor of flowery language. But did you know, Shakespeare is directly responsible for a great deal of the English we use today? 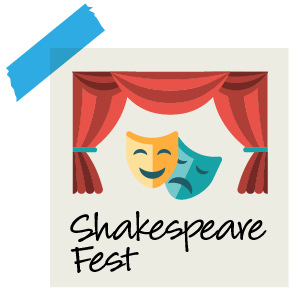 FLVS is hosting its 9th Annual Shakespeare Festival, April 10-14. Stay tuned for more information on opportunities to join live lessons and presentations that celebrate Shakespeare’s life, work, and continued influence. 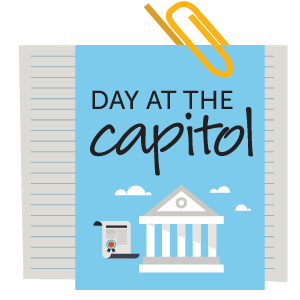 Wednesday, April 5, is FLVS Day at the Capitol and several FLVS staff and students will visit with legislators in Tallahassee. 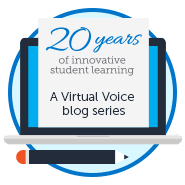 Sowing the seeds of learning begins at an early age, and some of our youngest sprouts (elementary students) and their parents want to share how virtual education has been the right fit for their family. We will be taking pictures and sharing on social media throughout the day. 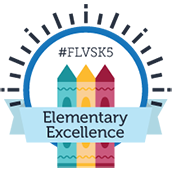 Follow along on the FLVS Facebook page, Instagram, or Twitter or by searching for #FLVSDay as we share how FLVS makes a difference for our families. In support of National Safety Council’s Distracted Driving Awareness Month, FLVS will host an educational event to increase driver safety and awareness. 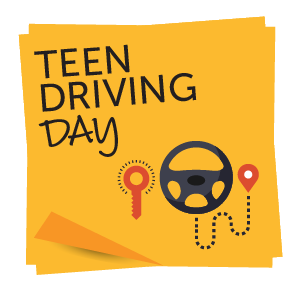 Teen Driving Day will take place on Saturday, April 29 from 11 a.m. to 3 p.m. at Waterford Lakes Town Center in Orlando, and will feature multiple vendors who help promote safe driving. Parents and students are encouraged to attend as driving safety tips are offered, as well as the opportunity to learn more and sign up for the online Driver’s Ed course at FLVS. If you’re in the area, stop by and join in the fun! 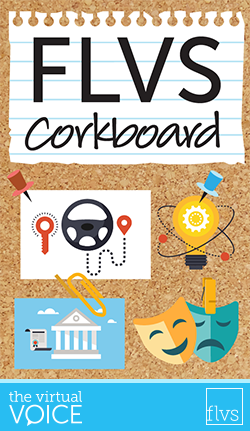 This entry was posted in Full Time Edition, Homeschool Edition, Parent Edition, Student Edition and tagged #FLVSDay, Advisement, Clubs, college, College Preparation, Corkboard, Digital Learning, Distracted Driving Awareness Month, Driver Education, Driver Safety & Awareness, Elementary, Events, Field Trips, Fine Arts, FLVS Clubs, FLVS Corkboard, FLVS Day at the Capitol, FLVS Flex Elementary, FLVSK5, Instagram, Newsletter, Online Education, Safe Driving, Shakespeare Fest, Social Media, Student Activities, Student Clubs, Teen Driving Day, Theatre, Tips for Parents, Tips for Students, Trends in Online Education, Virtual College Week on March 20, 2017 by The Virtual Voice. Do you have to be a full time student to partake in the Shakespeare Festival and in a English course? I am neither of those but I would still like to participate in the festival! Can you please email a response? Hi Hannah! Shakespeare Fest is open to all FLVS students! We’ll be posting the full schedule to the events calendar soon.